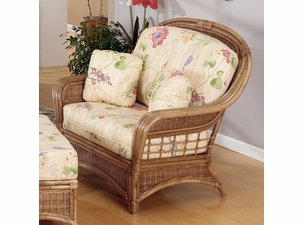 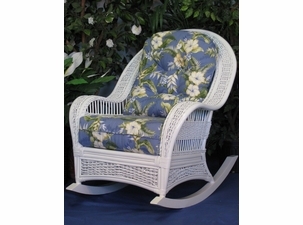 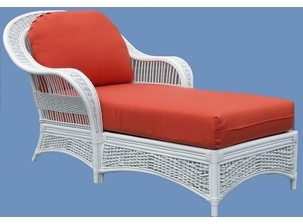 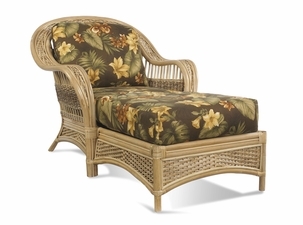 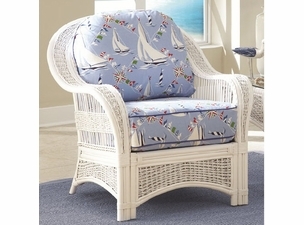 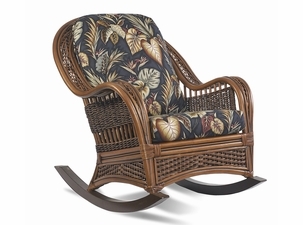 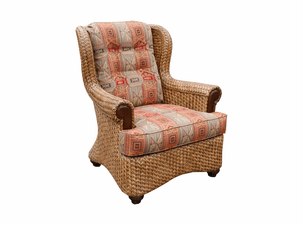 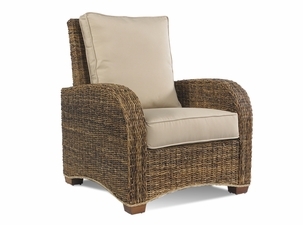 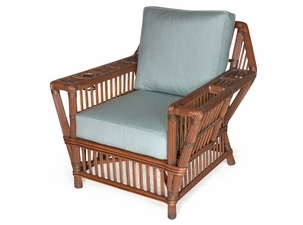 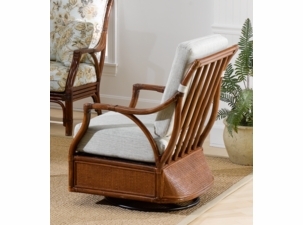 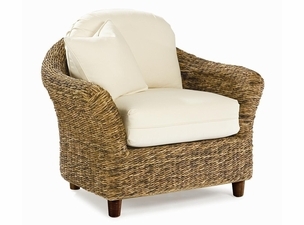 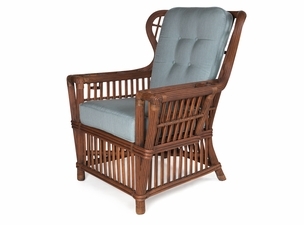 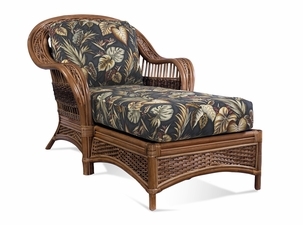 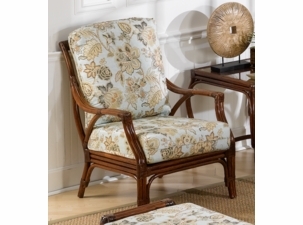 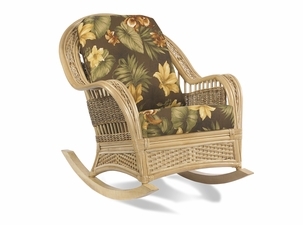 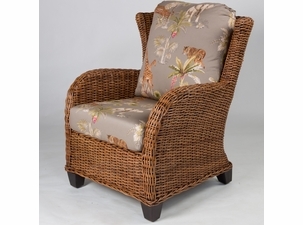 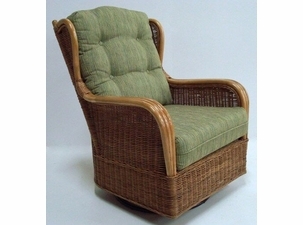 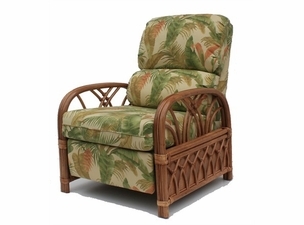 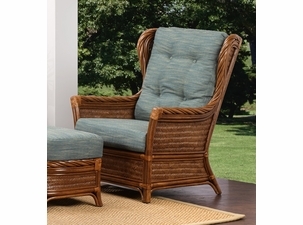 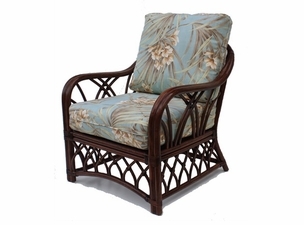 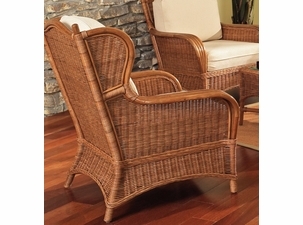 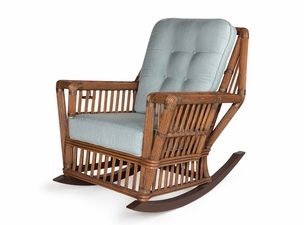 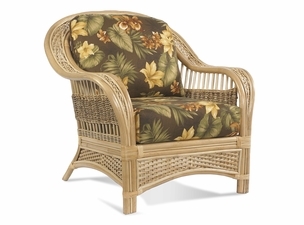 Rattan has a charming appeal separate from a wicker furniture set. 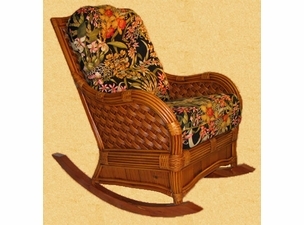 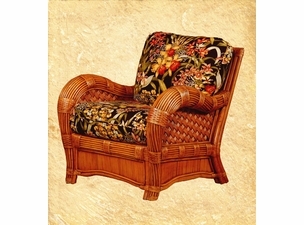 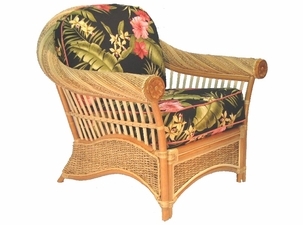 The patterns of rattan furniture are often chunkier and denser than the more traditional wicker counterpart. 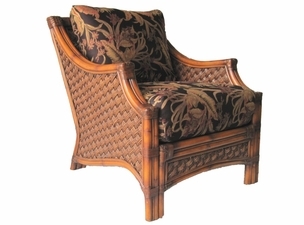 It also comes in darker hues which are customer favorites. 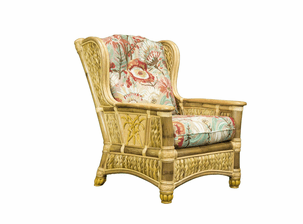 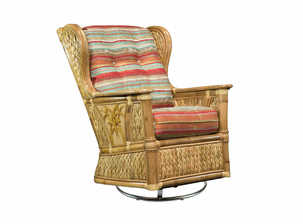 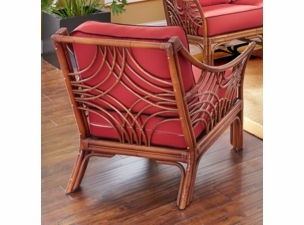 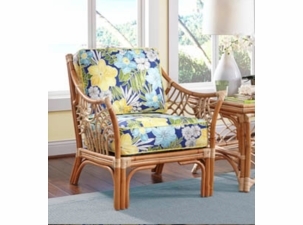 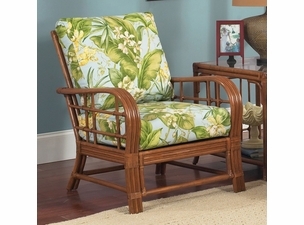 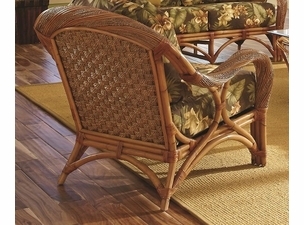 Our unique style and textures of rattan chairs can brighten up your room or add a tropical mystery to it. 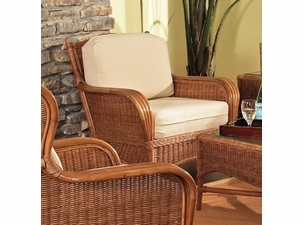 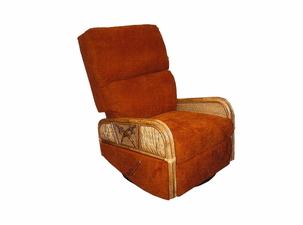 If you are looking for high quality and beautifully crafted indoor wicker sets, then you have come to the right spot. 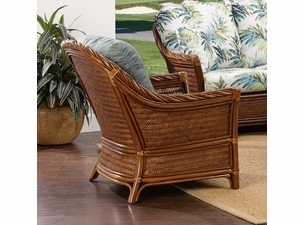 No matter what style you are looking for or what color you’re looking for it in, we have everything to fit your taste and preferences. 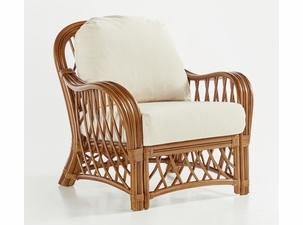 From chaise lounges to loveseats to a wicker rocker chair, we have every style of chair available for you to choose from. 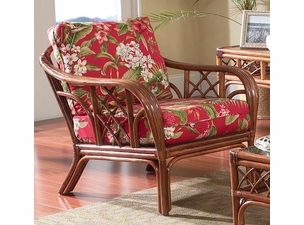 Choose your favorite single piece of rattan furniture to start your collection today! 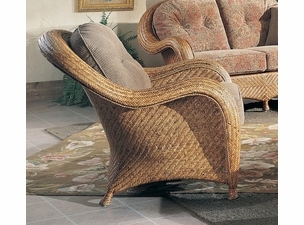 Rattan chairs add levels of comfort and relaxation to your home living areas. 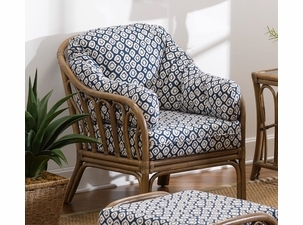 Pick your favorite rattan chair and start an arrangement for your sunroom furniture or fill that small area of your porch with natural rattan charm!